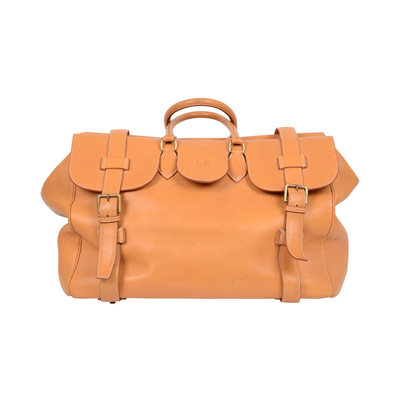 Have bag, will travel. 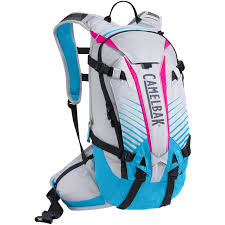 Whether you travel to the beach, mountains, or city, you will need all the right gear and the right bag to carry it in! 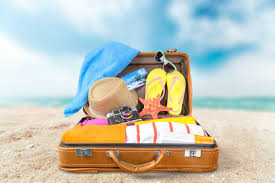 We are placing some of our favorite summer travel gear and bags On the Pedestal . 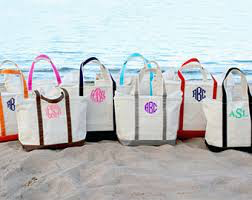 Make your summer escape extra special with a bag that isn't just for utility, but shows everyone that you have arrived. 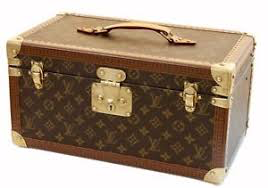 Hot child in the city needs a hot travel set. 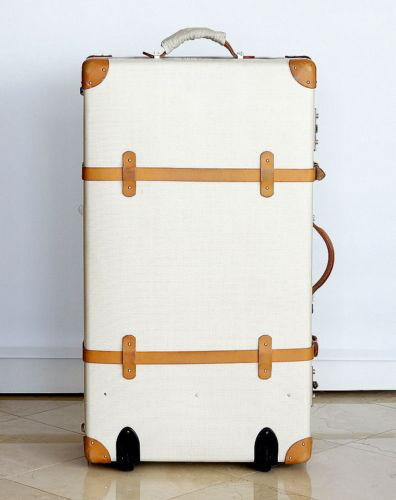 We love the vintage feel of Streamline Luggage, pictured here in a crisp cream. 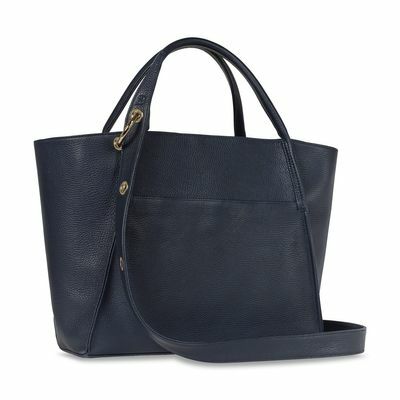 Whether it is a weekend drive away or a flight to the cosmopolitan city, the Sophia Fima Main Squeeze tote is your go-to for carrying all your toted needs. 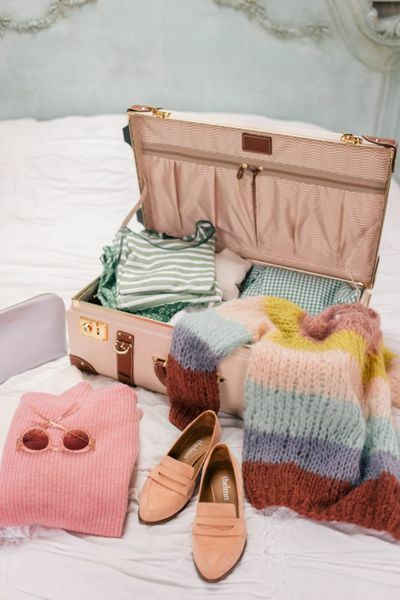 Slide in your laptop and use the organizers to keep your life quick and easy, and your travel stress-free. 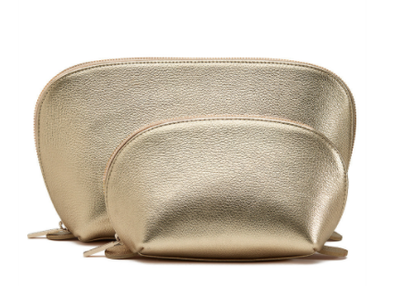 Cuyana also makes excellent buttery-soft leather pouches to organize your suitcase and keep jewelry and toiletries sitting pretty. When the ocean calls our name, it's time to take to the sand. 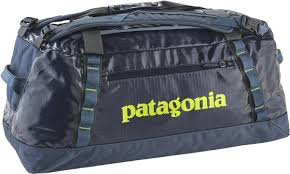 LL Bean has long been the gold standard of beach bags, especially if you're packing for children. 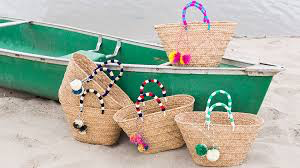 Straw bags are also a fabulous beach choice. Shake out the sand and go! Feeling little less heavy handed? 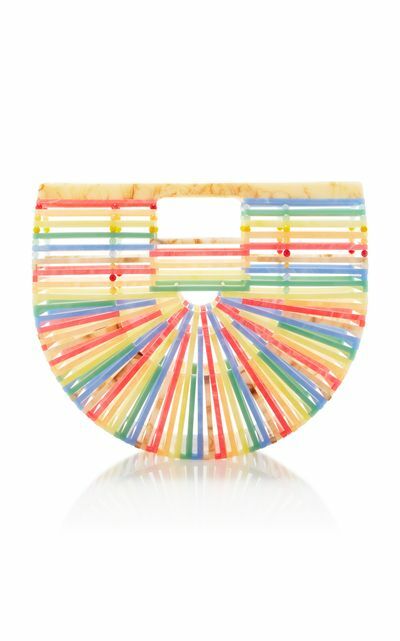 Cult Gaia entered the scene with the Japanese picnic-style bag that comes in bamboo or this adorable rainbow acrylic bag. This is the perfect clutch to take for drinks after a long day in the sun. Mountain life calls for a more relaxing vibe. 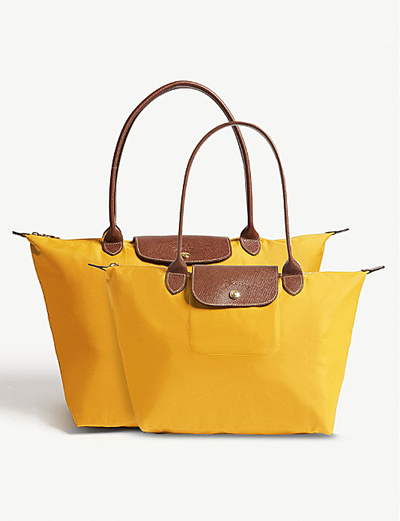 Labels change and the bags become more dual-purpose. 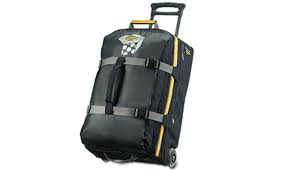 Even the roller bags have functionality with extra straps. 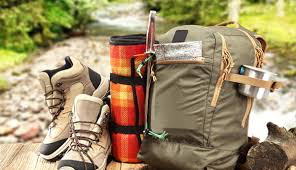 Make sure to pack cozy fleeces for chillier nights and comfortable shoes for hikes and outdoor activities-- all of which fit easily in this roomy duffles and backpacks!